In May, I became a vegetarian and stopped eating meat, even after my family constantly urged me not to. I chose to become a vegetarian because I visited a place called Farm Sanctuary where animals are kept safe and visitors are taught about factory farming and the process from that meat products undergo. In recent years, more and more people have begun restricting their diets. Many people have gone vegan — a lifestyle where one does not eat or use animal products. Others have started vegetarian diets — a diet where one does not eat meat, and sometimes other animal products, as well as pescatarian ones — a diet that includes fish but no other meat. More people have begun to restrict their diets for several reasons, mainly for the preservation of their health, the environment, or for ethical reasons. 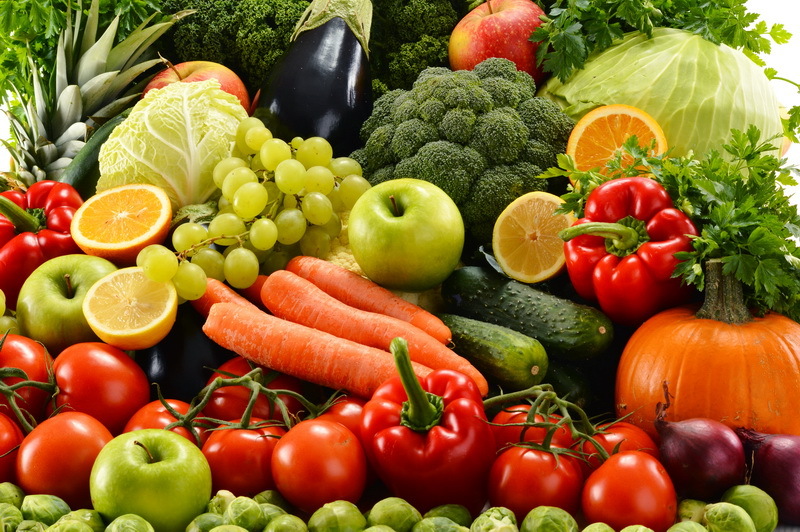 According to a study done by Harvard, some benefits of a vegetarian diet include the lower risks of heart disease, cancer, type 2 diabetes and high cholesterol. Many cafeterias do not cater to vegetarians’ needs. My school’s cafeteria, for instance, has little to no vegetarian options. The school cafeteria has a beef, fish or chicken option everyday but there is only a vegetarian option about once a week. What are the kids who are vegetarian supposed to eat for lunch? They cannot live off of grilled cheese sandwiches, ice cream, and chips. These foods are unhealthy and are the reason people claim that being a vegetarian is not healthy. My brother and I are both vegetarians, and he eats from the cafeteria once or twice a week, and he cannot get a nutritious lunch from the cafeteria which is supposed to be healthy. Grilled cheese sandwiches and pizza are good, but they are not a sufficient meal. There are other healthy options that can be easily made in place of pizza and grilled cheese sandwiches. Although I may not be saving all the animals by not eating meat, I feel like I am helping animals by not eating them. I am very happy that I made this choice, and I hope that more people continue to make it. I also hope the cafeteria does change their vegetarian options, even if it is after I leave my school.